If you are a real fan of film series about pirates of the Caribbean, then today we have for you a fresh news about the next movie in this exciting franchise. Thus, a few days ago, it became known that Pirates of the Caribbean: Dead Men Tell No Tales movie won’t have any mythical creatures. According to Jerry Bruckheimer - the producer of the upcoming film, who was interviewed by Collider portal a couple of days ago, - we will see no demonic monsters in the next part of this franchise, even if there were a lot in Pirates of the Caribbean: On Stranger Tides film. 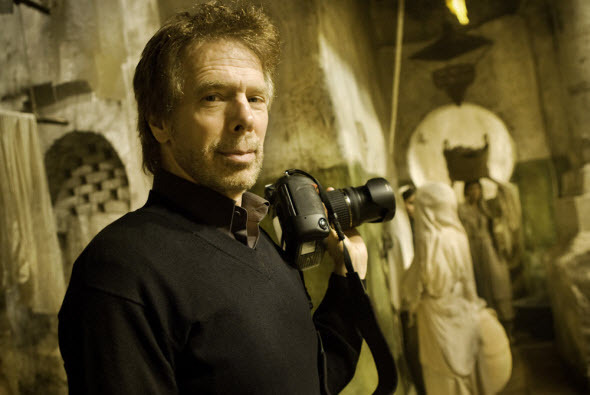 Bruckheimer thinks that the fifth picture should go back to its sources, i.e. the film has to tell the story about the breathtaking adventures of the sea masters and not about some creepy, but interesting creatures. The producer has also mentioned that even the widely known Cracken (according to the script, which Jerry Bruckheimer has read) won’t appear in the next part of this franchise. We don’t know your opinion about this news, but as for us, we think that it’s quite possible to shoot the really interesting film about the new adventures of Jack Sparrow, who will be played by Johnny Depp again, without any mythical monster. And what do you think? Let us remind you that Pirates of the Caribbean: Dead Men Tell No Tales movie will hit the cinemas sometime in spring 2016. Are you waiting for this picture? Are you a fan of this franchise? All your comments can be left at the bottom of the page.